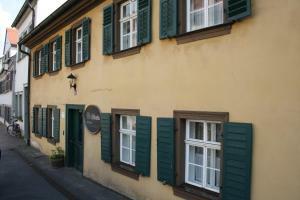 Situated at the foot of the Altenburg castle, this peaceful family-run hotel is a 10-minute walk from the historic UNESCO Old Town of Bamberg. 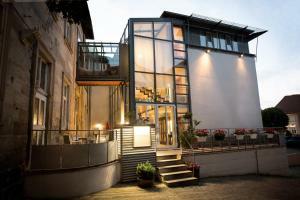 Situated at the foot of the Altenburg castle, this peaceful family-run hotel is a 10-minute walk from the historic UNESCO Old Town of Bamberg. 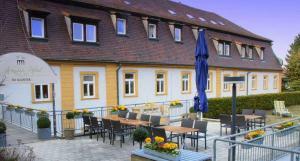 Parking is available at the hotel, as well as WiFi access up to 100Mbit/s. 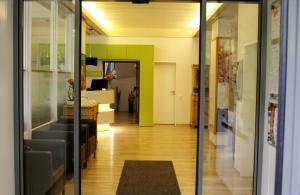 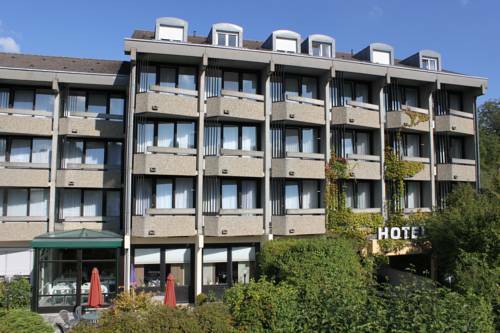 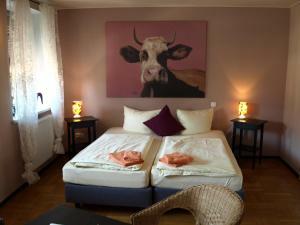 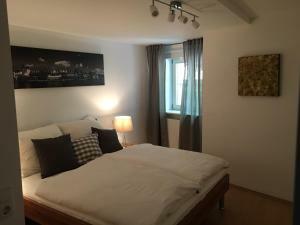 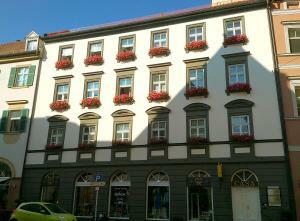 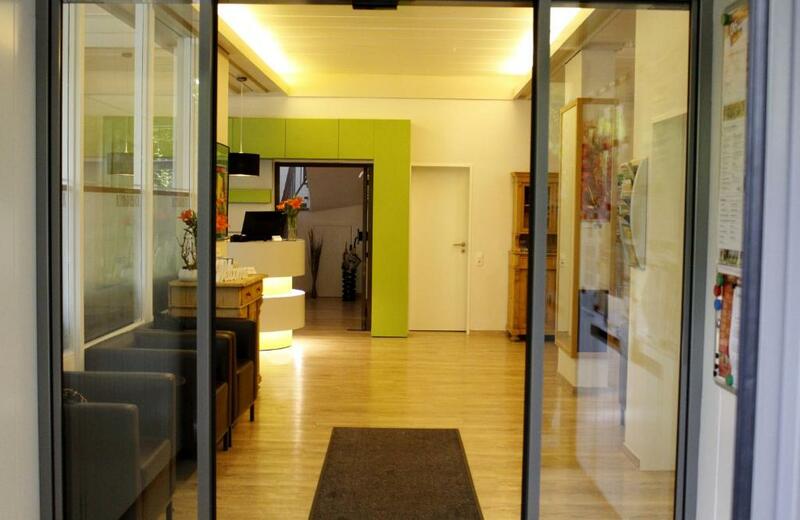 The Hotel garni Altenburgblick offers comfortable rooms with minibar, safe and all modern facilities. 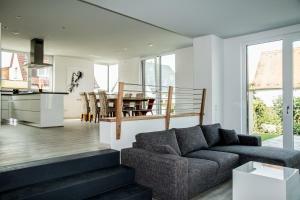 Some rooms also include a private balcony. 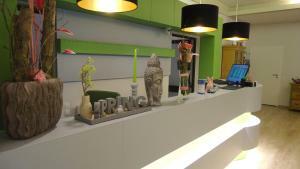 A breakfast buffet is served in the bright breakfast room. 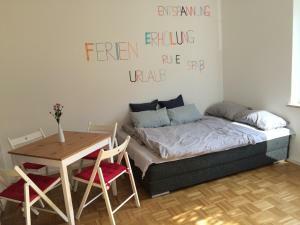 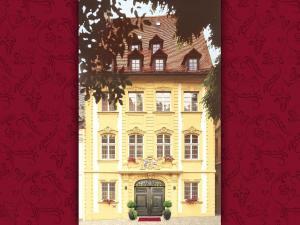 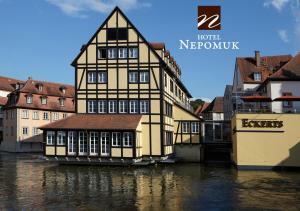 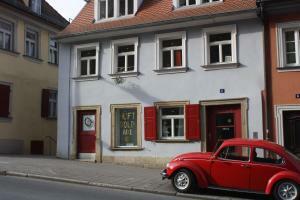 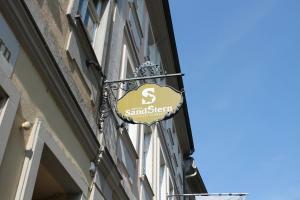 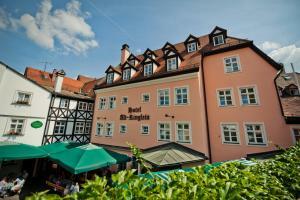 Within walking distance you find a variety of beer gardens and restaurants serving typical Franconian cuisine. 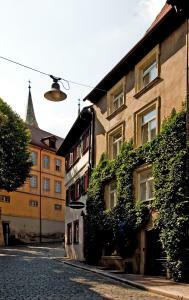 A bus stop located 100 metres away provides a direct connection to Bamberg town centre.